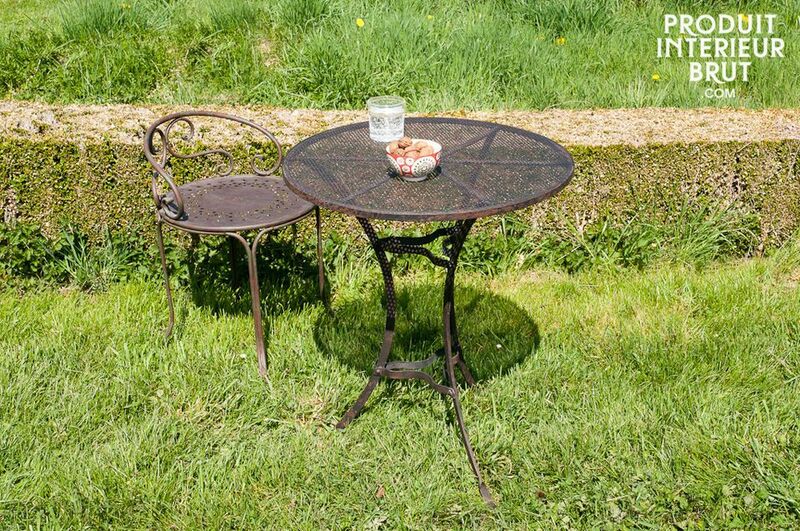 Fully-curved legs give the Giverny table a certain grace. 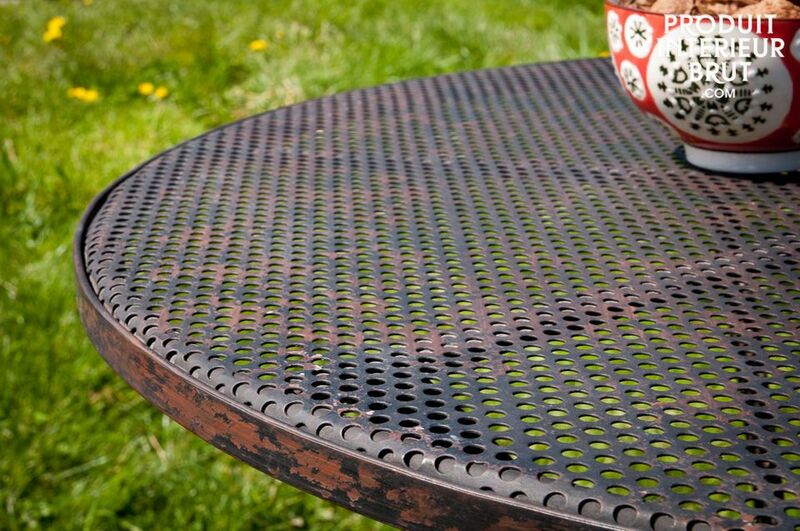 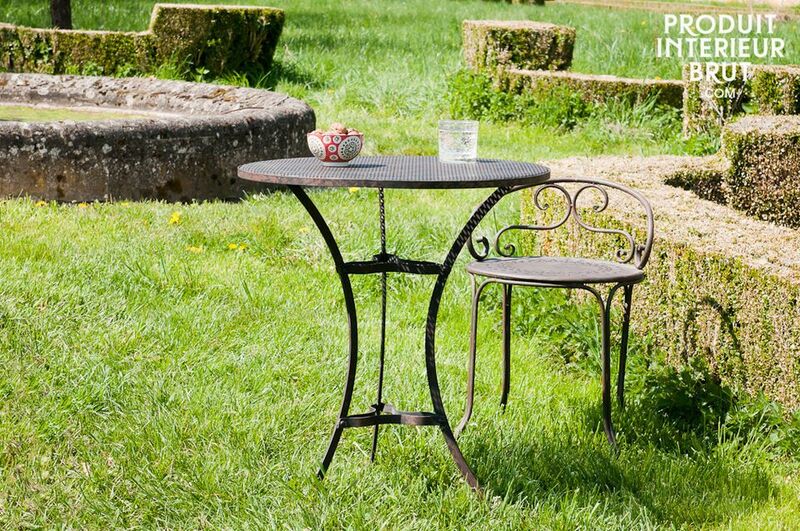 It is also very retro with a black-rust distressed metal design, and would fit well with rustic decor. 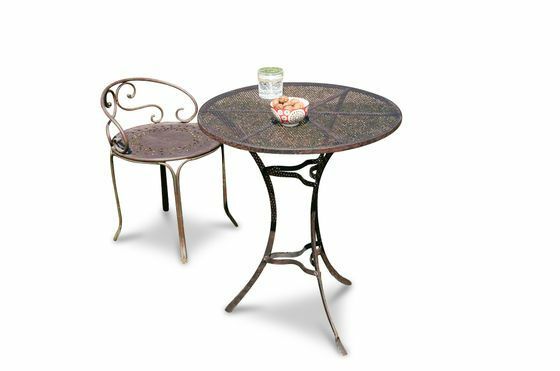 A solid table that goes with any type of decorating style.